We buy books all year round. Come and check it out! 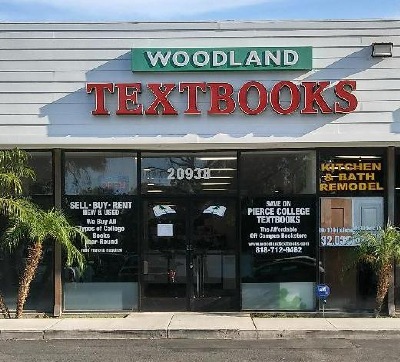 • New & used textbooks including Pierce Custom books. • Lab manuals, solution manuals, study guides, access codes. prices to help you save the most money. • We offer a full-refund period. • Knowledgeable staff will find your books for you. • Just a block from campus with storefront parking. on Pierce College and national demand.